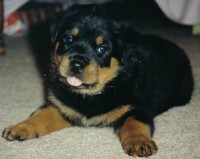 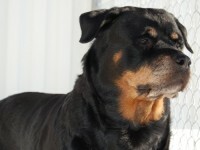 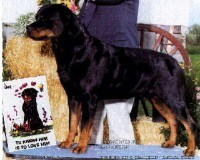 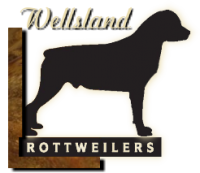 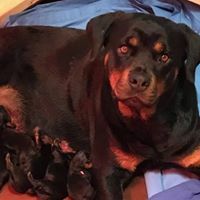 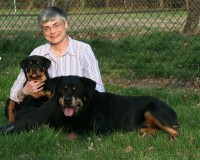 Schwarzerwald Rottweilers is located in the Catskill Region of upstate New York. 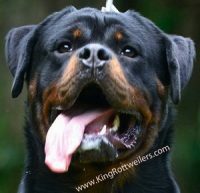 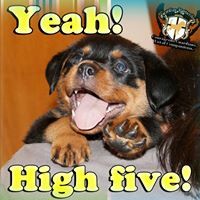 We are a code of ethicsRottweiler breeder and adhere to the FCI breed standards. 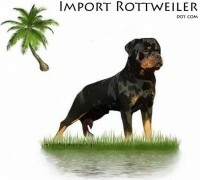 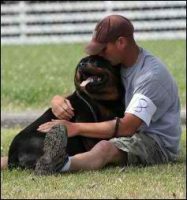 The Rottweiler is a breed of dog that should shine on the schutzhund field as well as in the conformation ring. 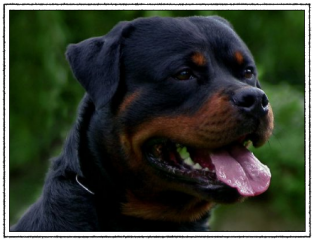 The only way to preserve the true Rottweiler is to breed for both. 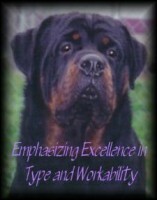 This is why it is so important to incorporate a Rottweiler breeding program so as to achieve these goals.